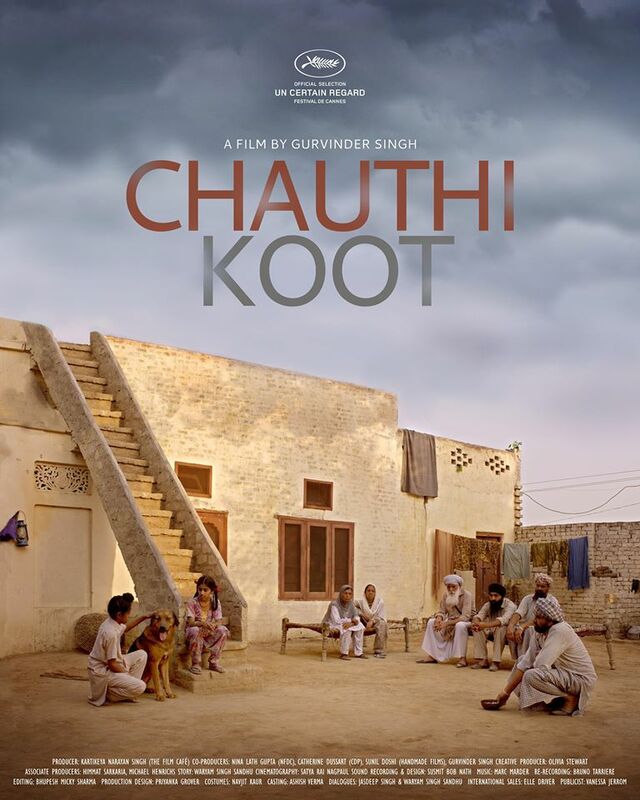 Gurvinder Singh’s second feature ‘Chauthi Koot’ will play at Un Certain Regard as an official selection in Cannes 2015. The first trailer of the film has just surfaced on Vimeo (h/t: Jahan Bakshi). 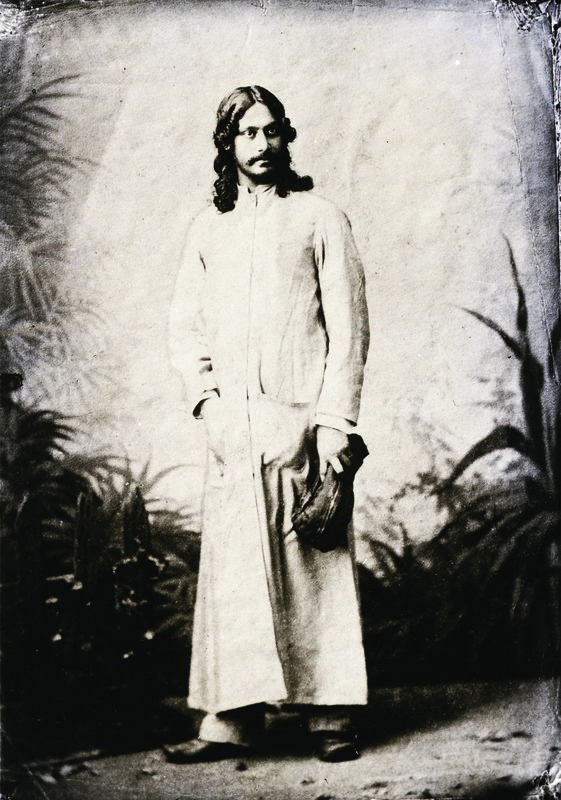 Like his well-acclaimed first film (Anhe Ghore Da Daan), this one too looks largely a silent, mood-driven affair. FB page of the film is here for more updates.